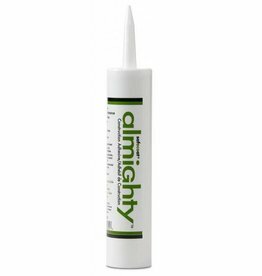 This not-toxic, water-based elastic emulsion type of caulking compound is designed to replace oil caulk and putty for windows, cracks and general maintenance. 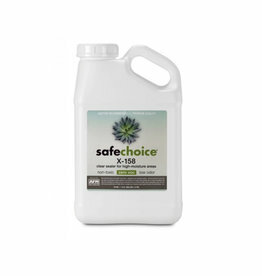 It will not dry out or crack and does not release any solvents or harsh odors. 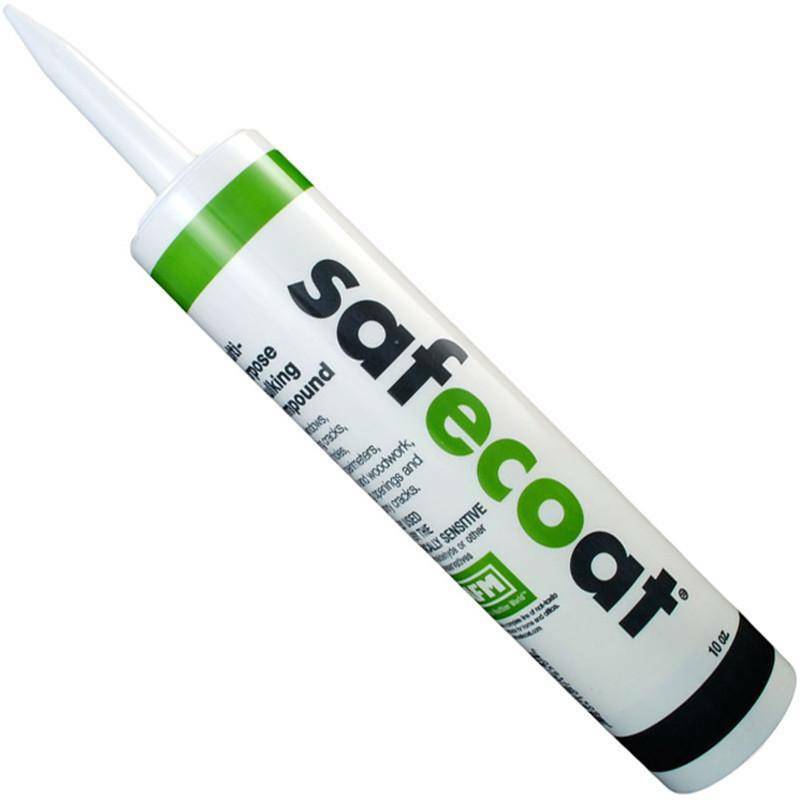 Provides water-resistant, flexible, easy-to-install sealant with excellent initial and permanent adhesion. 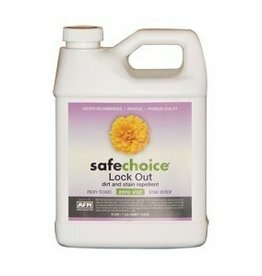 USE ON: Windows, cracks and general maintenance work. 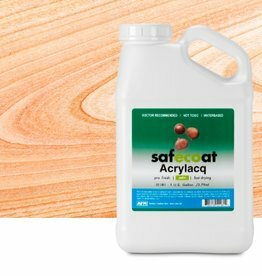 LIMITATIONS: Safecoat products are made without formaldehyde preservatives. Do not contaminate. Store in airtight containers. 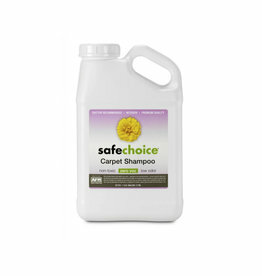 Do not use when indoor temperature is below 55 degrees F. Do not freeze. 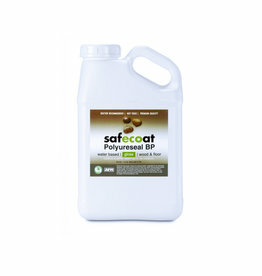 Thick application, high humidity or conditions other than normal will cause Safecoat to dry and cure more slowly. 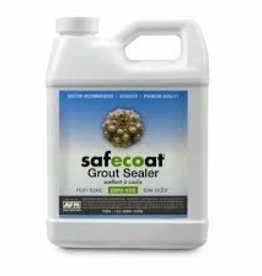 SURFACE PREPARATION: Prime and seal surfaces completely before application of caulk to protect against undue absorption into substrate. All surfaces to receive caulk and overlays must be sound, intact and cleaned of any grease, oils, dust, dirt, wax, unsound prior caulk and other foreign materials. 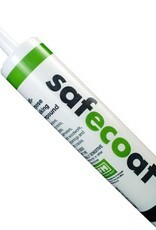 APPLICATION: Apply Safecoat Multi-Purpose Caulk directly from tube or container with no dilution. If working from bulk container, apply with a pastry decorating bag, bulk caulking gun or mortar joint filler. Install firmly into opening and joints pressing to insure contact with faces. 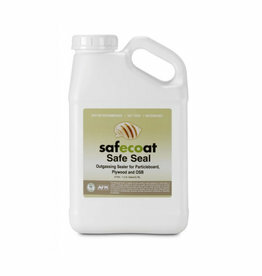 Tool with knife or spatula to smooth and level the sealant surface using rubbing alcohol. CLEAN-UP: Clean tools and equipment while they are still wet with rubbing alcohol. 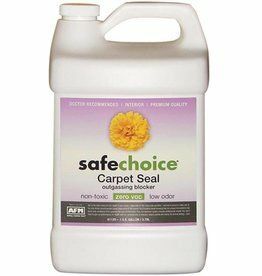 DRYING/CURING TIME: Under normal conditions, 24 hours for full cure.Normal conditions include a dry surface, access to fresh air flow, moderate humidity, and temperatures above 55 degrees F.
HEALTH PRECAUTIONS: As with all coatings and sealers, keep container tightly closed and out of the reach of children. Do not take internally. Keep from freezing. Always use adequate ventilation.